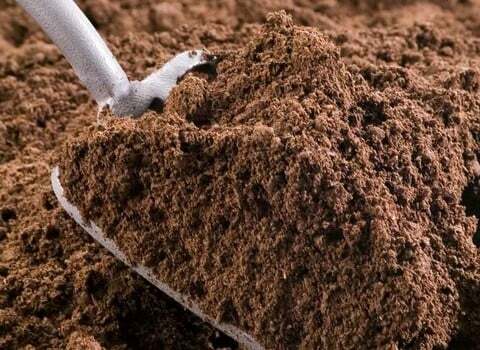 Quality peat free topsoil and bark, ideal for raised beds and borders, improving garden soil and all landscaping projects with bulk discounts available. Give your plants the best chance of success by providing your vegetable plants with the highest quality topsoil available - courtesy of Rolawn, long recognised as the country's leading supplier of turf and topsoil. The landscape bark, supplied in bulk bags, is perfect for landscaping projects, creating paths or to use on beds and borders for supressing weed growth.